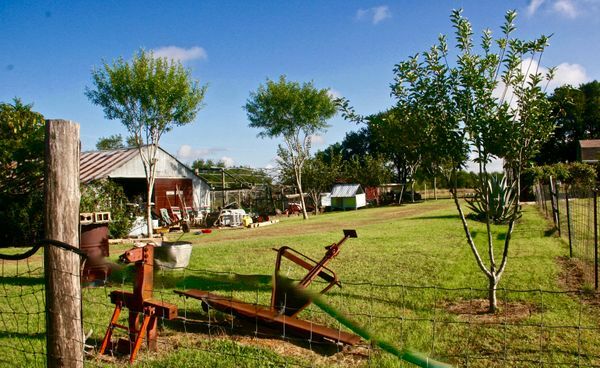 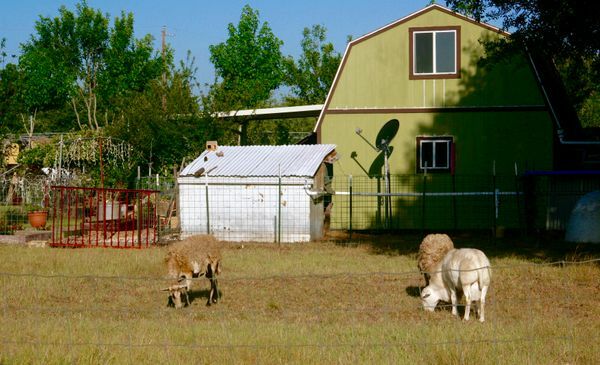 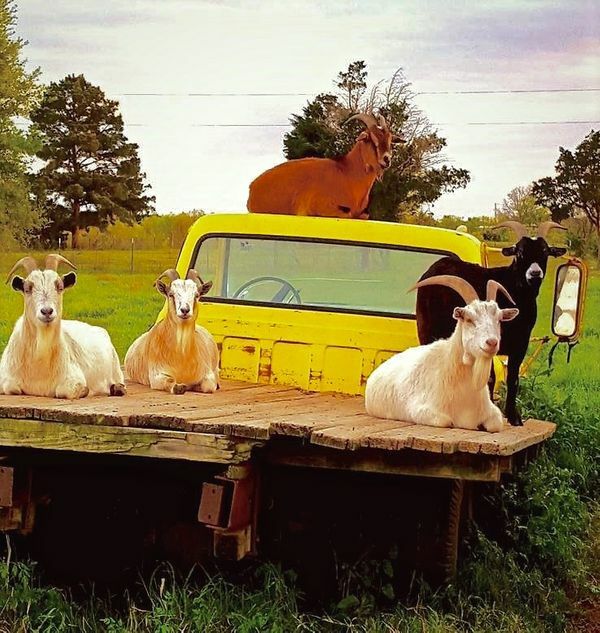 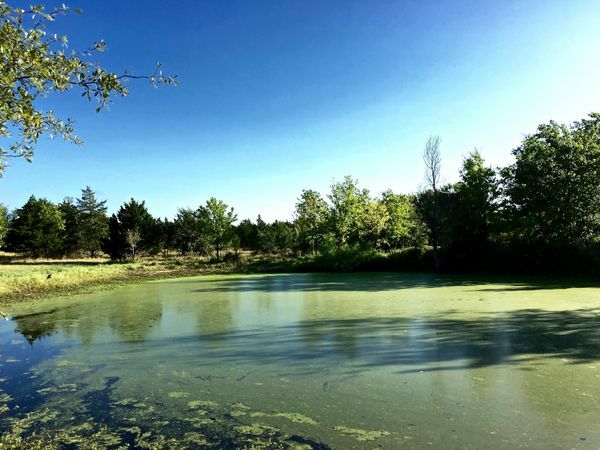 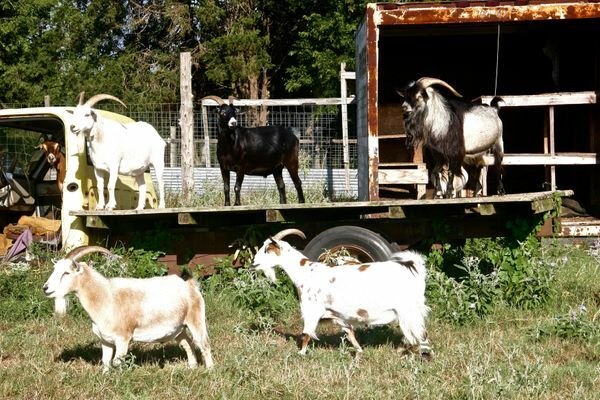 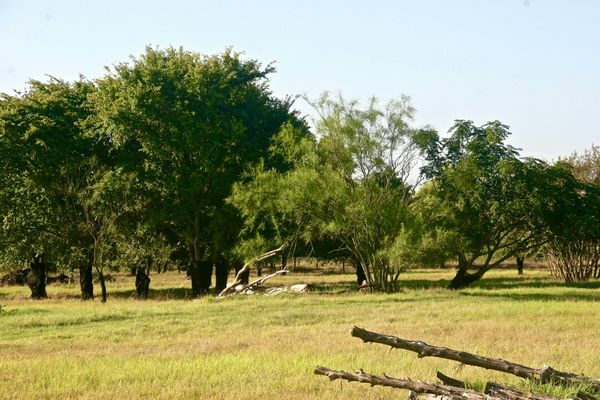 613 Upper Elgin River Road is a 13.19-acre turn-key farm/ranch in Elgin, TX. 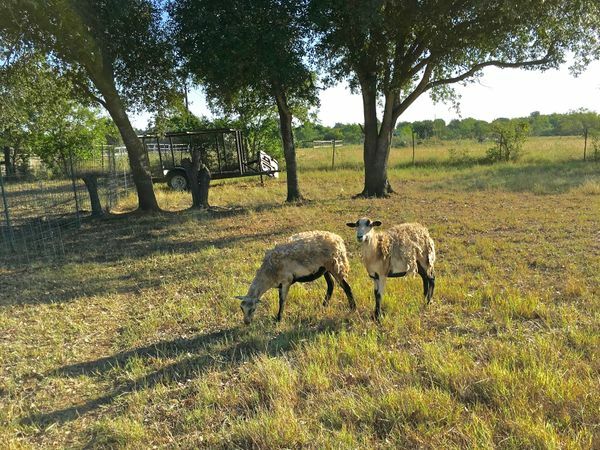 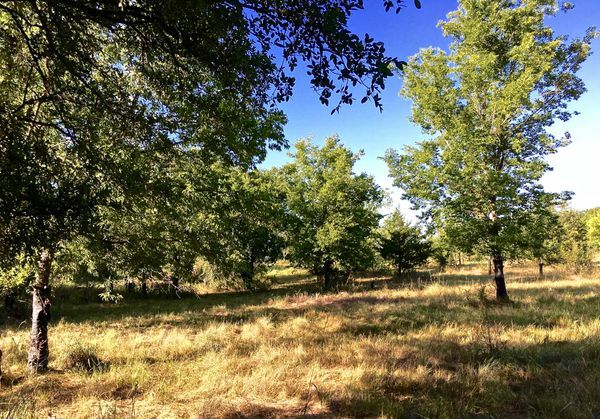 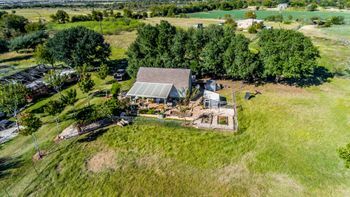 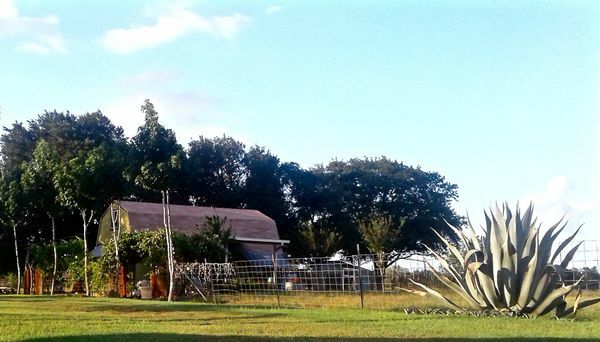 A restored 60-year old Central Texas farm, this spacious property is comprised of expansive pasture, abundant trees, living space unit w/ garden, restored barn, shed w/ sleeping loft, livestock fencing, ponds, dry creek. 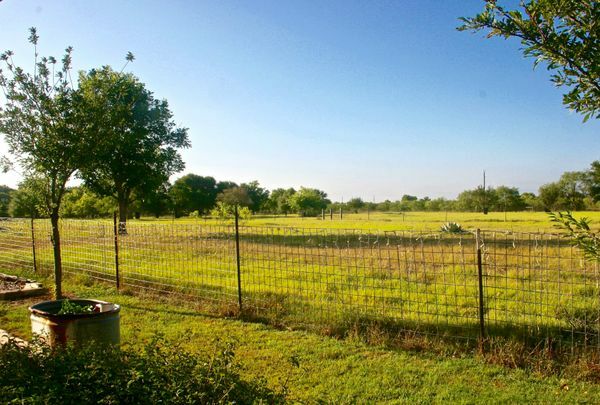 Several potential home building sites. 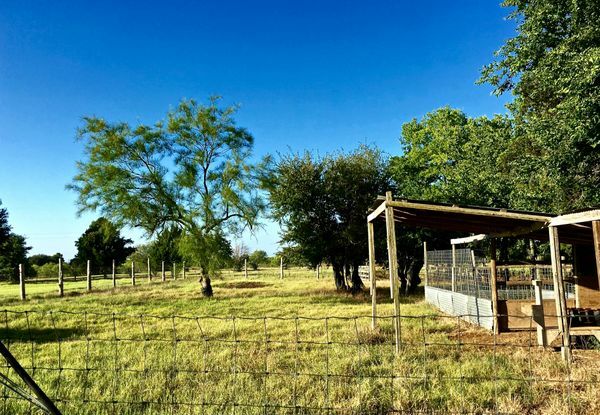 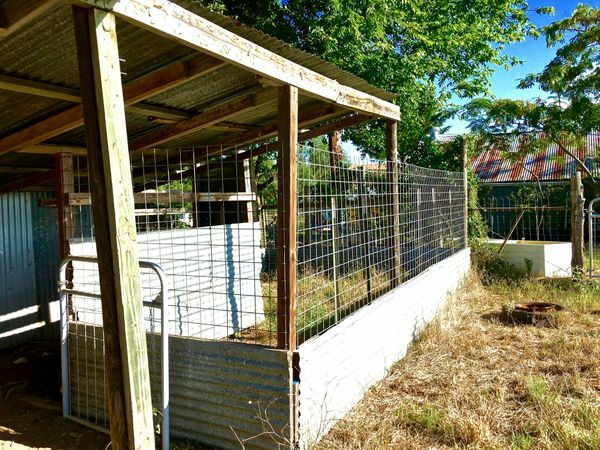 A unique back to the land opportunity w/ income-generating potential. 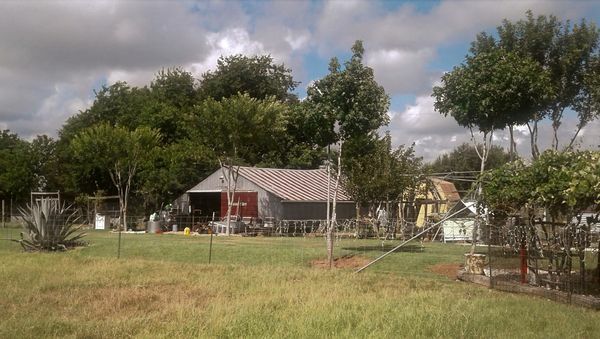 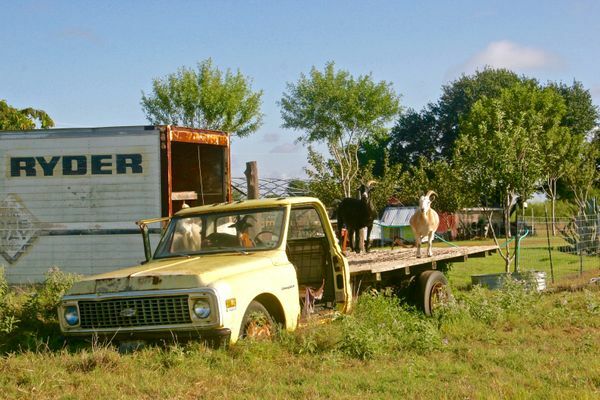 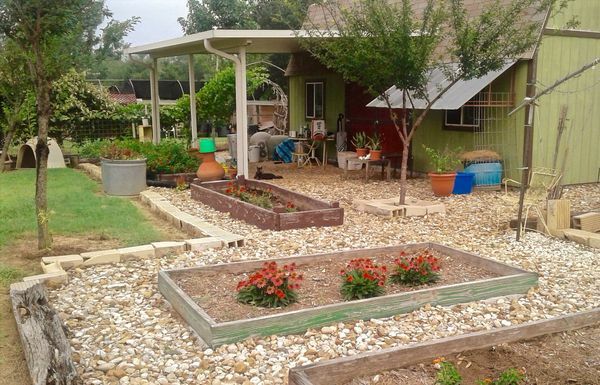 Located ~24 miles to Downtown Austin.